This will be the 82nd competitive fixture between the two clubs, with Leeds narrowly ahead on head-to-head victories with 27 wins compared to Villa’s 26. The recent history of this fixture has been evenly balanced with three draws and one victory apiece across the last five meetings. The clash at Elland Road back in December ended in a 1-1 draw with Henri Lansbury cancelling out Pontus Jansson’s opener for Leeds. Last season at Villa Park, the hosts rescued a late point thanks to Jonathan Kodjia’s penalty after Jannson had opened the scoring for the Yorkshire side. Aston Villa are fourth in the Championship and five points behind second-placed Fulham with just four rounds of fixtures remaining. Steve Bruce’s side have been particularly strong at Villa Park this season – they have the third best home record in the division with 45 points from 21 matches so far. The Midlands club have won just two of their last six outings but have won three of their previous four home games. Leeds have plummeted down the table after a bright start and currently lie in 14th position – 14 points behind the playoff spots. The Yorkshire side have won seven games and accumulated 24 points from their 21 matches away from home this season – the division’s 13th strongest tally. Leeds have won just two of their last 19 matches in all competitions and have not tasted victory on the road since Boxing Day. Villa will continue with their 4-1-4-1 line-up which is usually headed by Lewis Grabban and flanked by Robert Snodgrass and Albert Adomah, although Jonathan Kodjia will be among those pushing for starts. Leeds Utd are expected to continue to deploy their 4-2-3-1 line-up which is headed by Caleb Ekuban and flanked by Pablo Hernandez and Jay-Rot Grot, but they may ring the changes after their 3-1 loss at Preston with Samuel Saiz hopeful of a starting place. 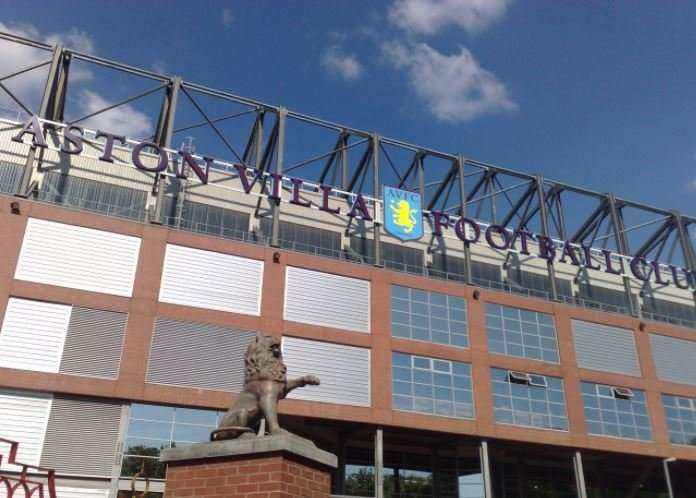 Aston Villa’s automatic promotion hopes have been damaged in the past month by inconsistent results but they have won each of their last two at home with Tuesday’s victory over third-placed Cardiff particularly significant. Steve Bruce’s men will be favourites to win against a Leeds side whose form since Christmas has been akin to one battling to avoid the drop. The home side have three clean sheets from their past four matches and will be hopeful of adding another against a side who have not won on the road for almost four months. Villa are likely to make home advantage count and pick up another three points while Leeds are expected to struggle once more.